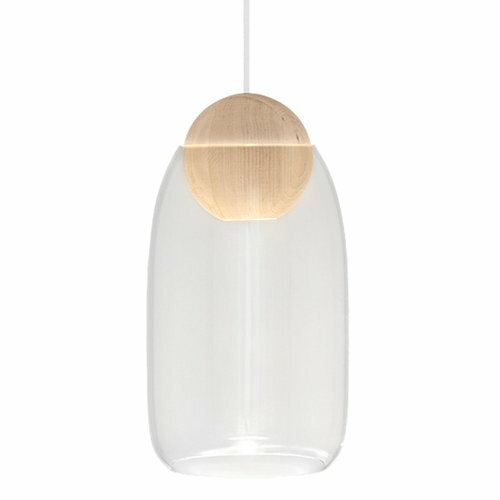 The Liuku pendant lights, designed by Maija Puoskari for Mater, charm with their unique wood grain pattern and simple, round design. As their names suggest, Ball has the shape of a sphere and Drop resembles a tear. 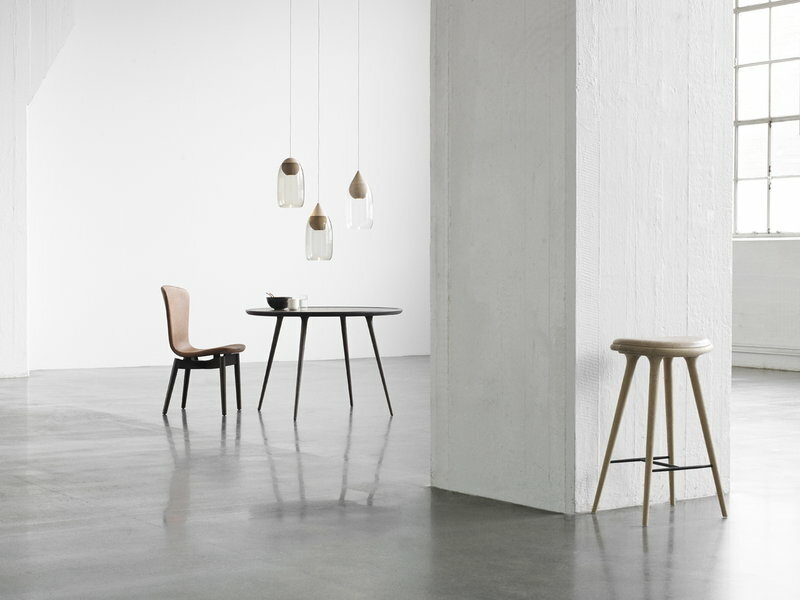 The lights are crafted of FSC certified alder wood and feature a built-in LED. Both Ball and Drop are also available with a mouth-blown glass shade.